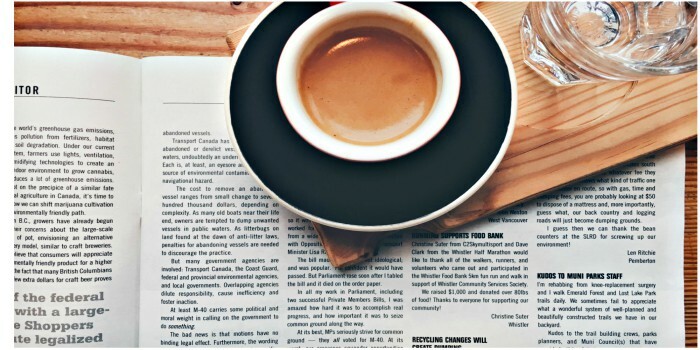 This week’s news roundup of what’s happening in the business world starts with the celebration of this year’s Global Entrepreneurship Week to meeting the student winner of NACUE Varsity Pitch 2017. Motus Innovations is this year’s Varsity Pitch competition winner for its disruptive idea in using innovative robotics to help rehabilitate stroke patients. The UK-wide business competition, run by National Association of College and University Entrepreneurs, looks to exhibit and celebrate the top student-led disruptive and creative business ideas. 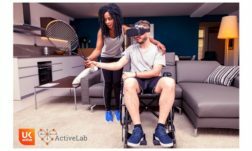 Student entrepreneurs Ross Ward and Stephanie Hodgson created Motus Innovations as a way of helping stroke sufferers take back their independence through the use of affordable technology. 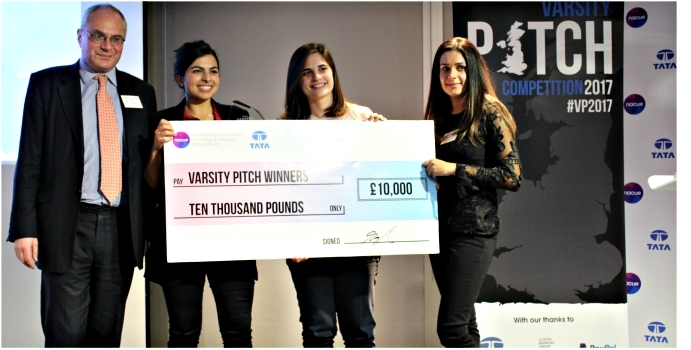 They were announced as the winning team during a LIVE pitching event in London, which saw six other student-led businesses pitch to a team of industry experts including Dr David Landsman of TaTa and Will Benton of Ignite. Happy 10th year anniversary of Global Entrepreneurship Week as it continues its week long campaign of inspiring the next generation to start their own businesses. 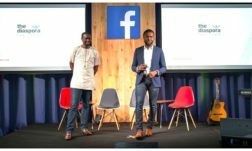 There are several events, taking place around the country, for aspiring startup founders or innovators to attend such as competitions, networking events and mentoring programs. Check out some of the activities you can attend via HERE. Future Fifty is now accepting applications for its programme, which targets fast-growing late-stage digital tech companies in the UK. Future Fifty companies have raised over $5.3 billion venture capital since joining the programme five years ago. 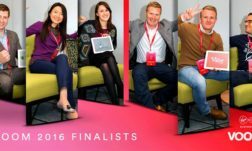 Some of the current cohorts includes, Deliveroo, Onfido, Skyscanner and Zoopla. Submit your application by 10th January 2018 so hurry.